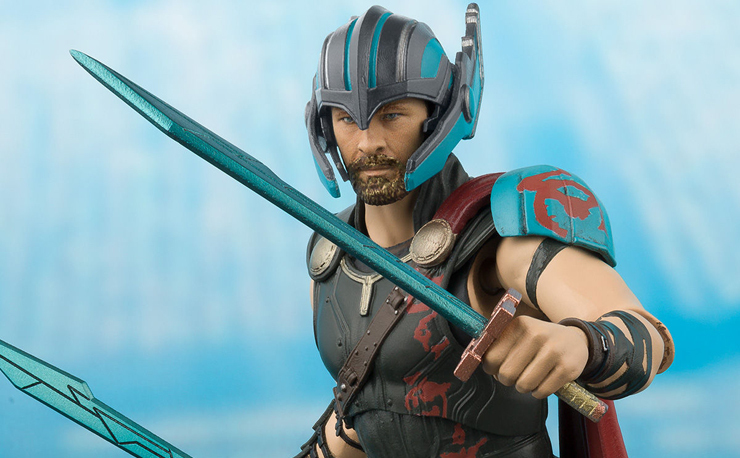 From what we’ve seen so far, Gentle Giant and Marvel have been a match made in heaven. 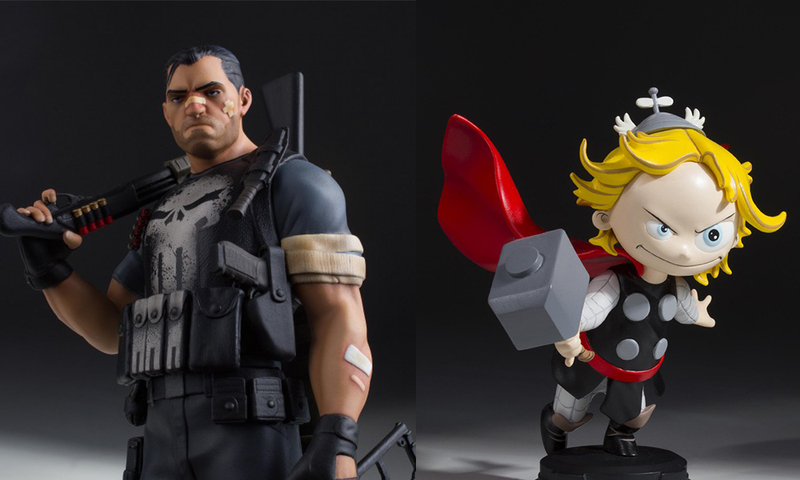 Their statues based on the beloved characters of the Marvel Universe have all been very high quality and their line of animated statues have been a real standout. 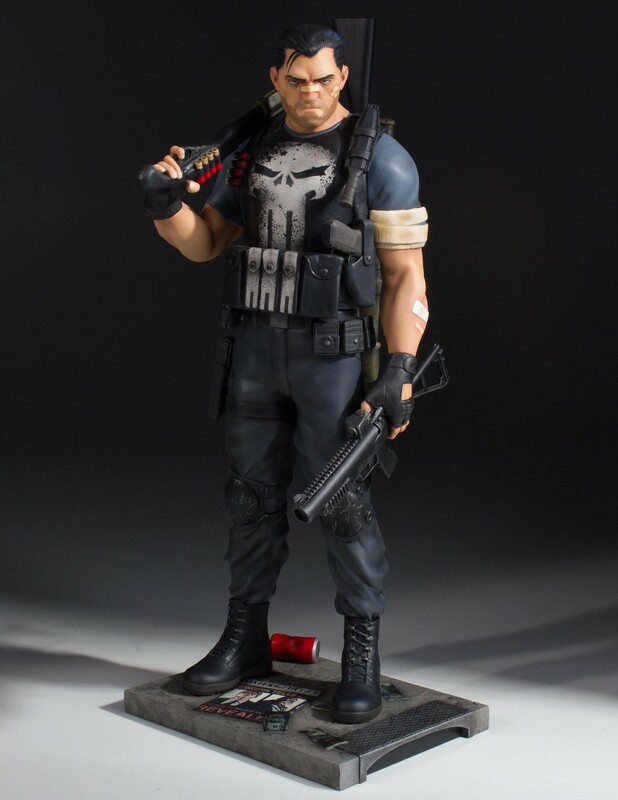 But not to be outdone, their Collector’s Gallery line has also created some of the best-looking statues based on pop culture icons that you can find. 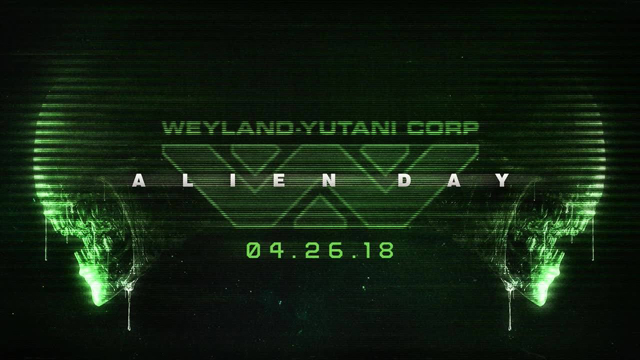 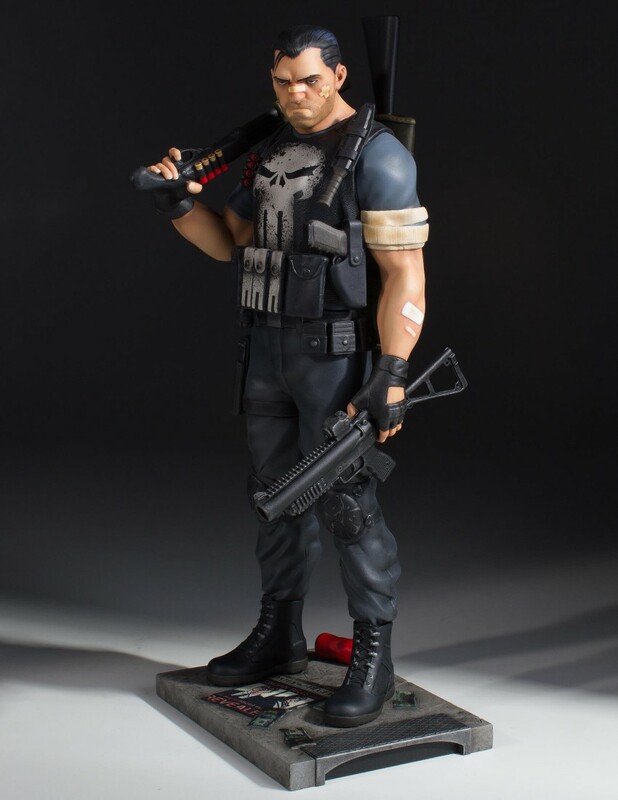 Thankfully for all of us, they’ve just announced new additions to both those lines of statues for all of us to drool over. 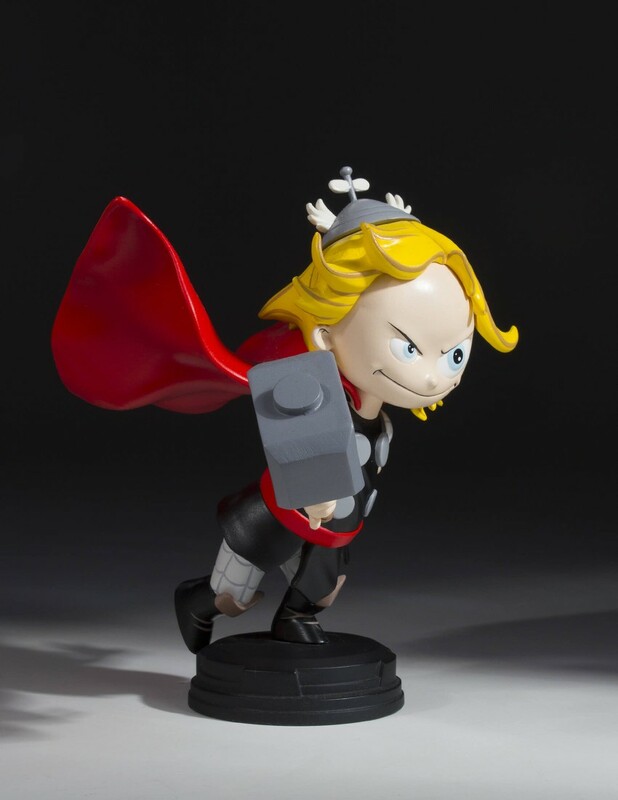 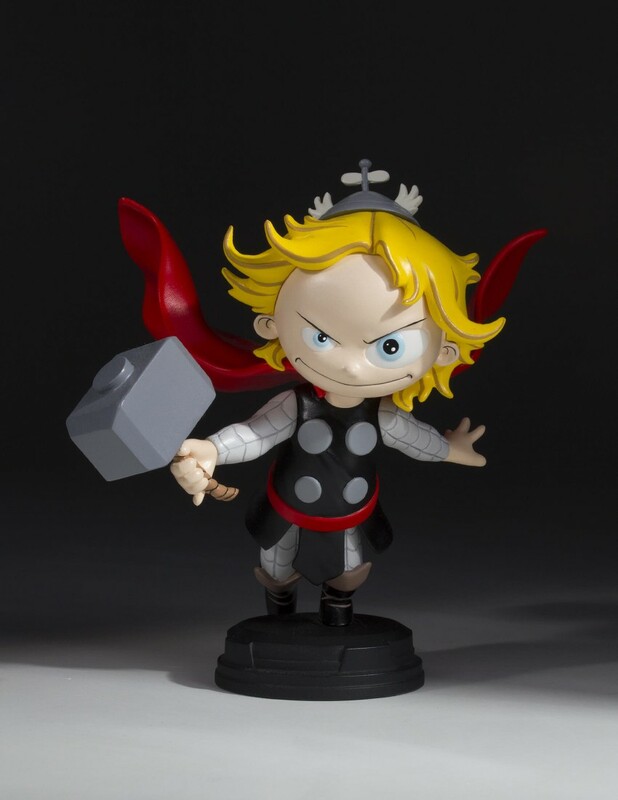 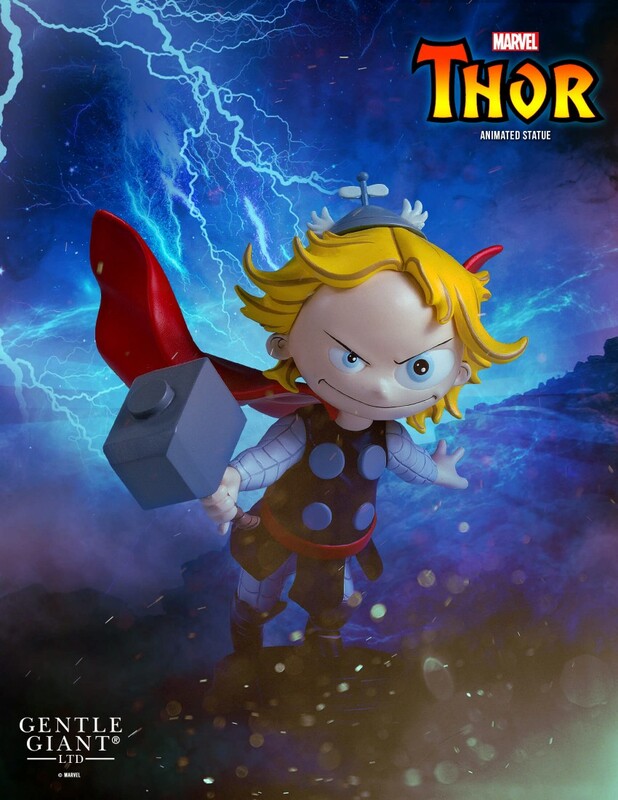 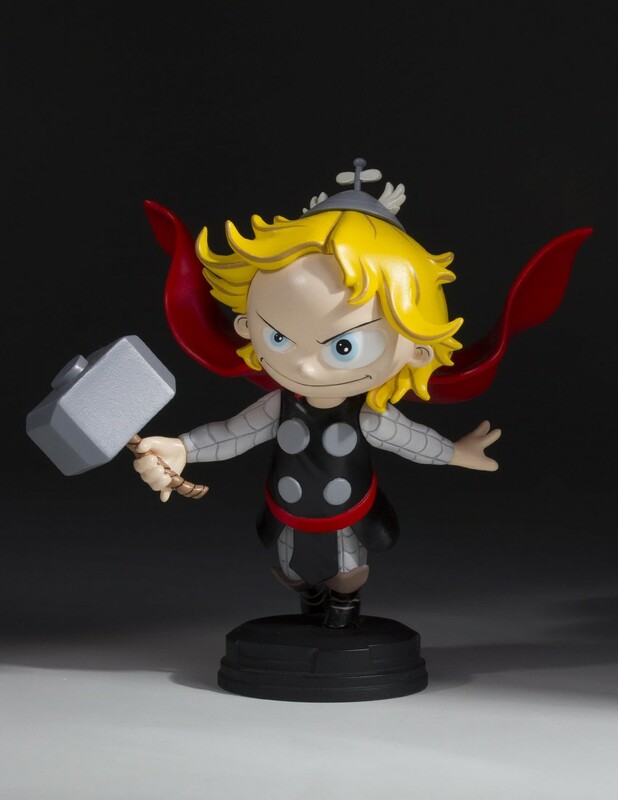 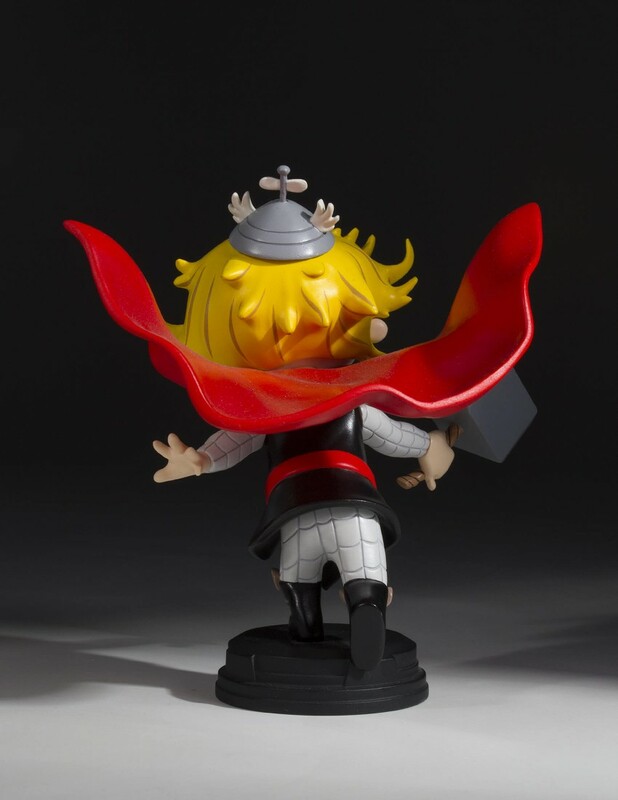 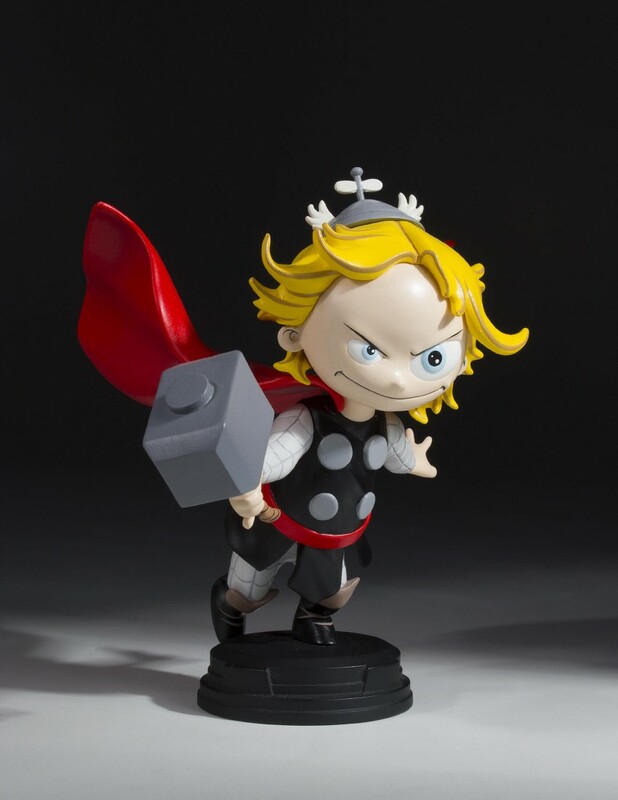 First up, this Skottie Young designed Thor joins the lineup of Animated statues that already includes some of his Avengers buddies. 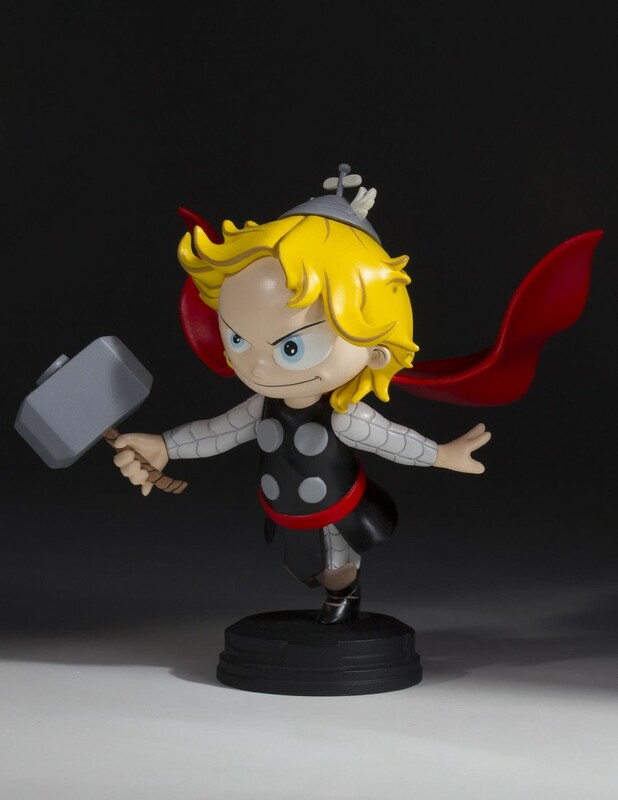 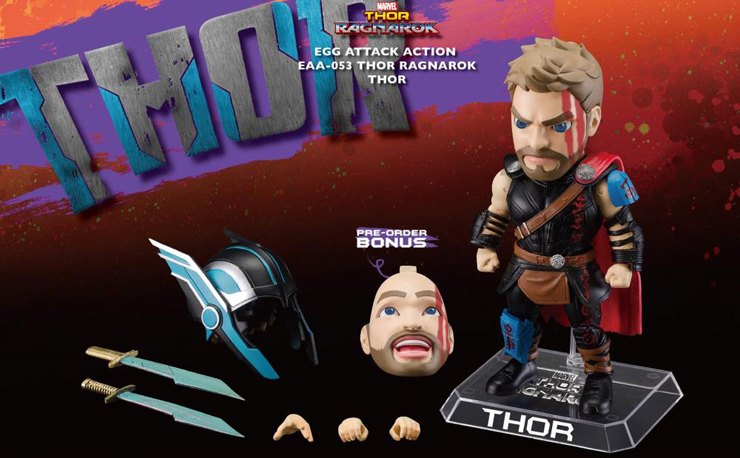 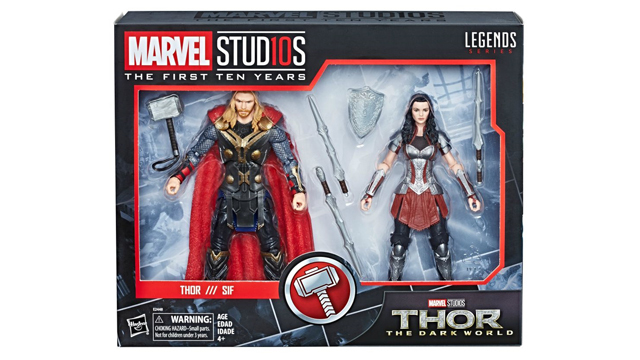 This animated-style, clean-shaven version of the God of Thunder stands at 4.75” tall and features Thor holding his famous hammer, Mjolnir, flowing cape, and awesome beanie propeller helmet. 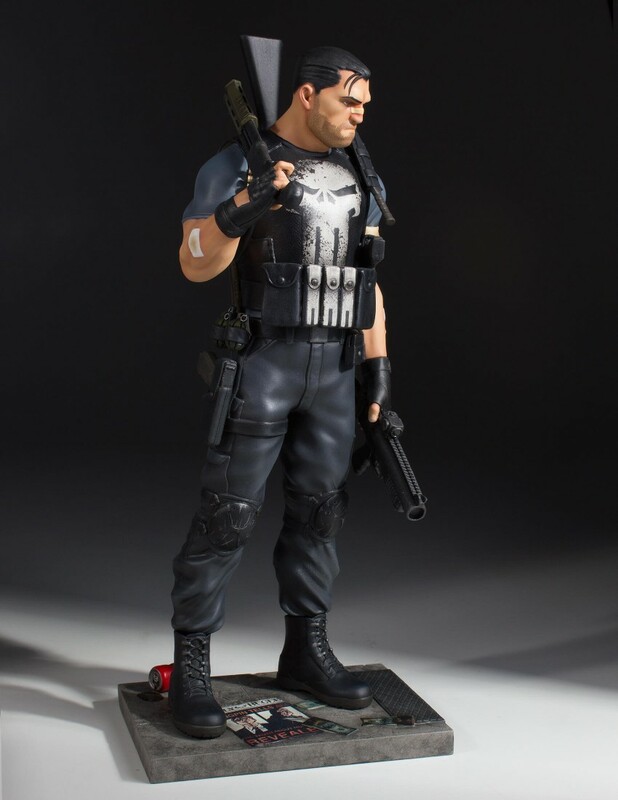 In stark contrast, The Punisher Collector’s Gallery statue features a more mature character, complete with injuries across his face and arms. 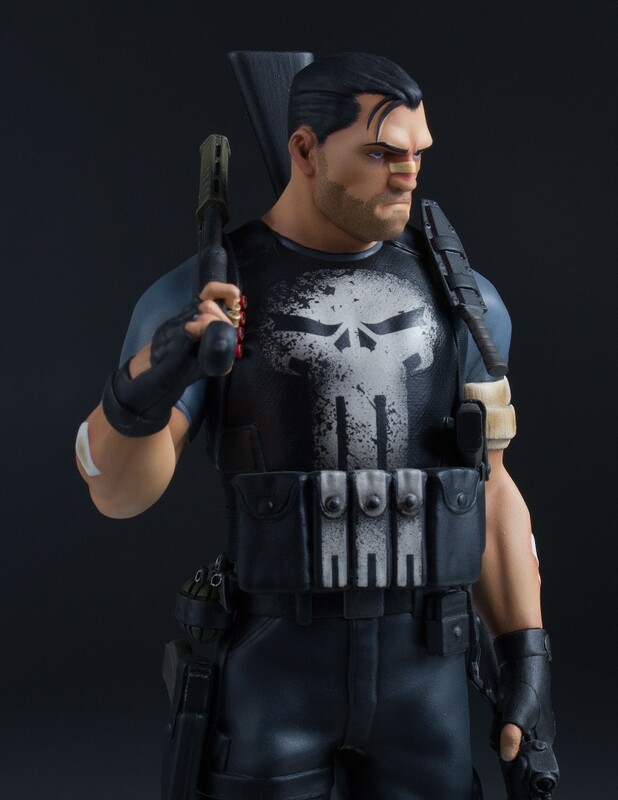 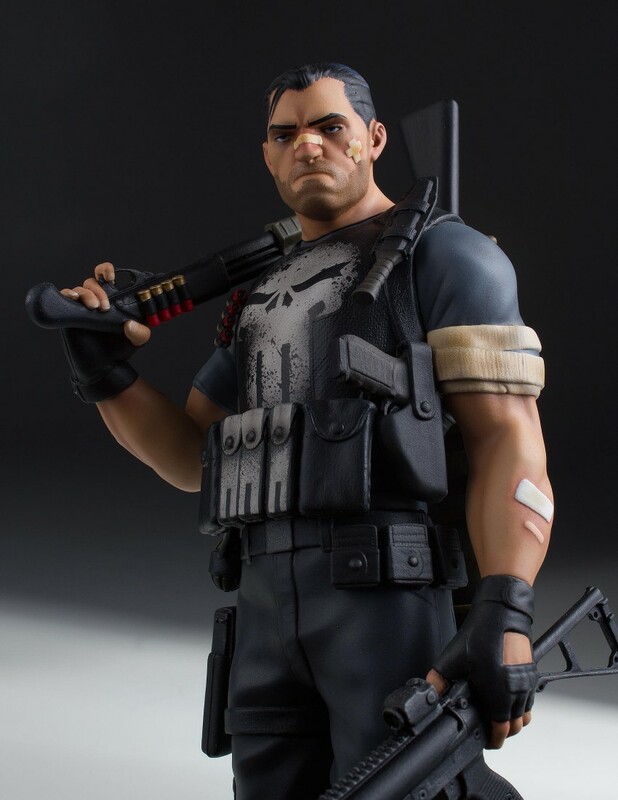 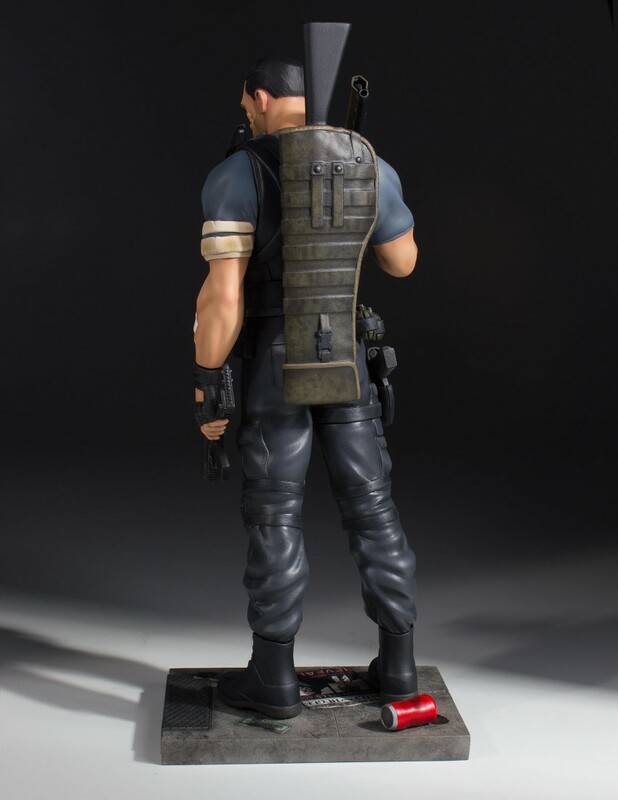 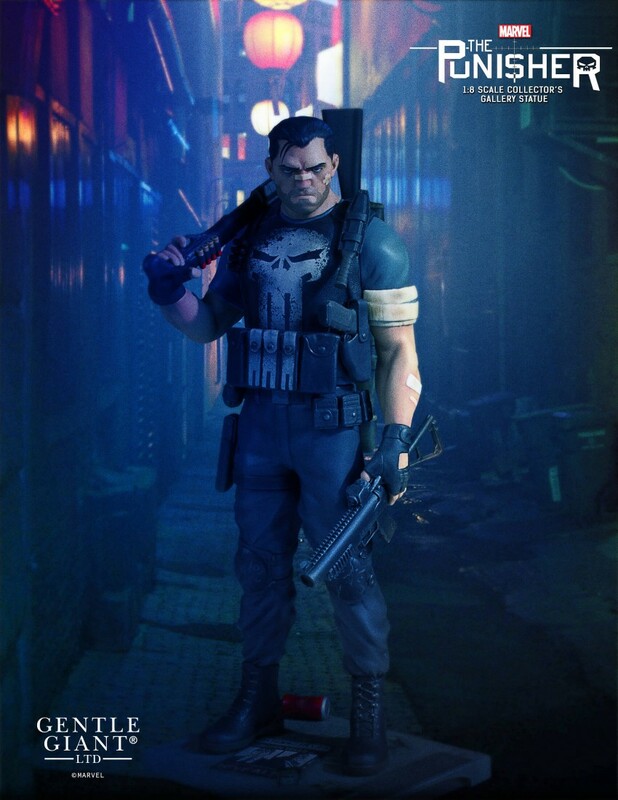 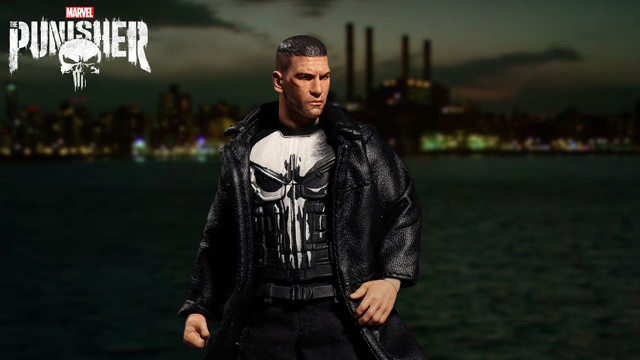 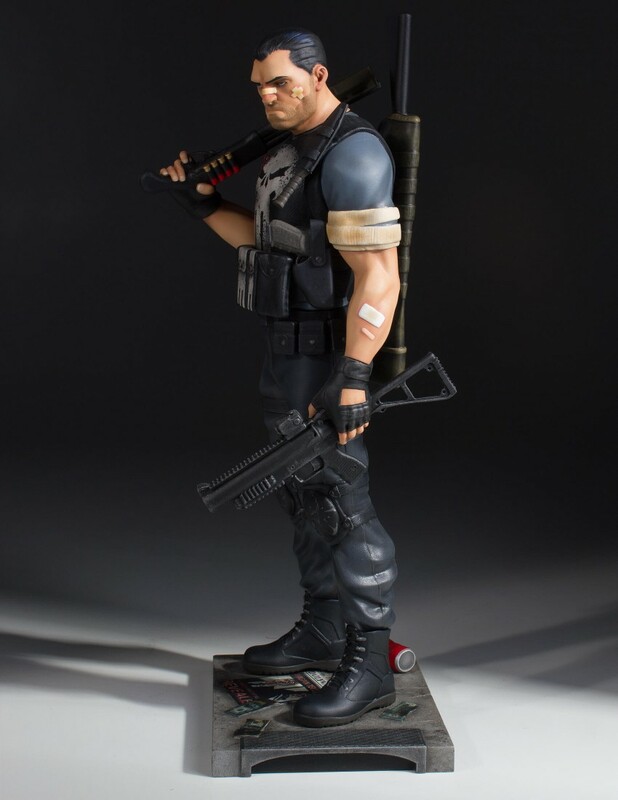 This 10” tall statue depicts an angry (of course) looking Frank Castle in full Punisher gear, brandishing a shotgun in his right hand and grenade launcher in his left. 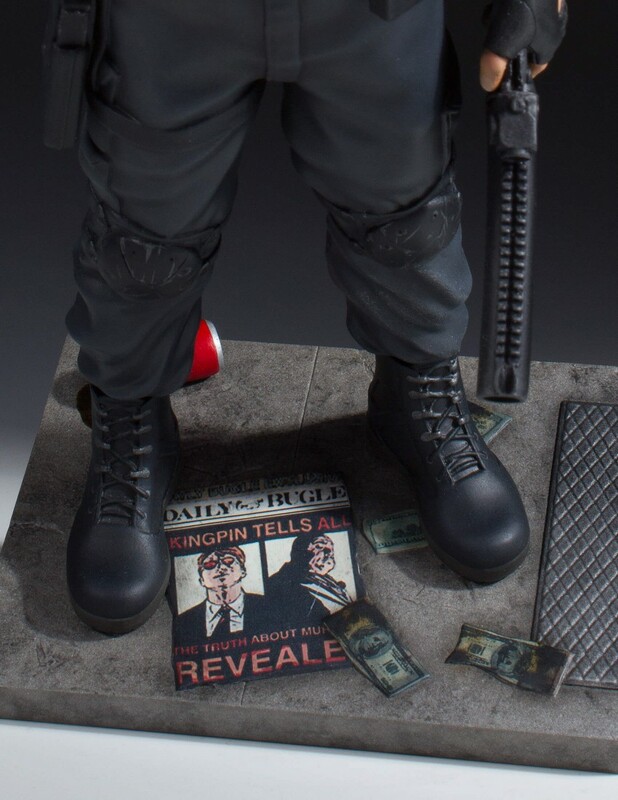 In addition to his deadly arsenal, the base features a copy of the Daily Bugle that makes reference to the infamous comic book storyline when the Kingpin found out that Matt Murdock was Daredevil. 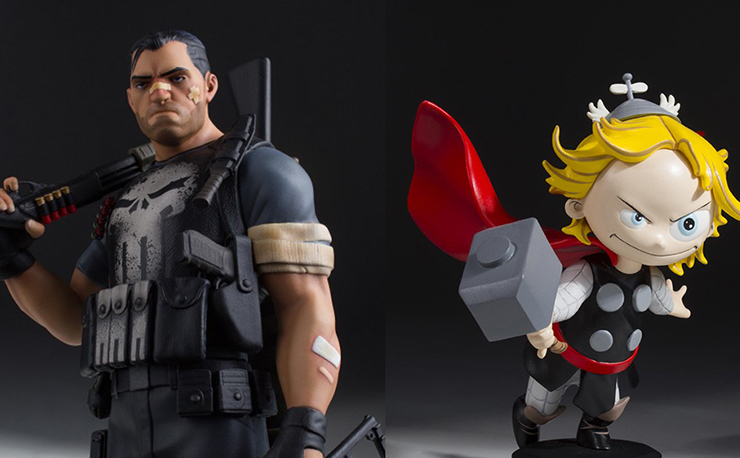 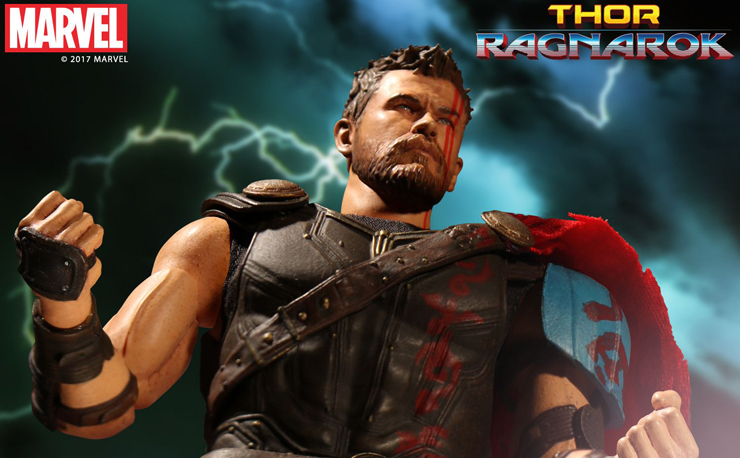 Both of these stylish statues are set to ship in the fourth quarter of 2017, with The Punisher Collector’s Gallery Statue available for pre-order here, and the Thor Animated Statue available here.